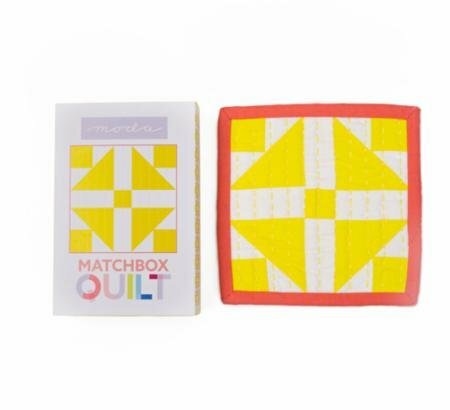 Matchbox Quilt Kit Yellow by Moda fabrics. 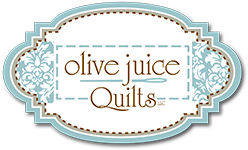 Includes back, binding, embroidery floss, batting, and instructions. Finished size 6" x 6".